Considering the current state of the real estate business, there’s no wonder why people would rather rent out homes than buy homes of their own. Studies show that in Australia, 30% of households are rented rather than bought. When you’re moving out of your rental, then you might need some end of lease cleaning tips to get your bond back. If you don’t do this, then you won’t be able to get your money back. You should make yourself a checklist that will have a list of everything you want to clean. It’ll prevent you from forgetting anything important! Make sure you look over your lease before you move out. There could be added clauses or guidelines about the terms for when you move out and you could find yourself losing your bond. This isn’t so much something you should do at the end of your lease, but you should do it when you first rent the property. Take pictures at the beginning of your stay so that when you move out you have something to references. When you move out you should definitely take pictures of the condition of your space. If not, you mind find yourself losing your bond because your landlord makes claims you can’t prove. In the next step we’re going to suggest that you reverse changes you’ve made to your apartment, but you should also make sure that you ask permission to make these changes in the first place. If you’ve done any alterations or if you’ve changed anything in your apartment or home, you should reverse these before you move out. This will depend, though, because if you’ve made changes that your landlord could benefit from, you should ask him or her about it before you decide to reverse the changes. When it comes to this, you shouldn’t worry too much about cleaning. It’s normal that things in your apartment will age as time goes on, and you shouldn’t have to worry about fixing things that are simply old. Make sure that you keep copies of all agreements between you and your landlord that involves your apartment’s cleanliness and your bond. If you have any pets you should make sure to fumigate the space beforehand. That’s because if you have pets, they could have left flees or pests laying around that you don’t know about. Not only this, but your pets may have left stains that went unnoticed beforehand. 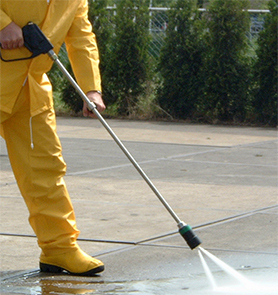 By fumigating your apartment, you can clean up the mess that is normal with dogs and cats. When your landlord comes for the final inspection, you should make sure to bring cleaning products. That’s because he or she might be able to point out some things you hadn’t noticed before, and you can take care of those extra spots of grime right away. An effective way to clean your apartment properly is to ask yourself what you would want if you were a renter. 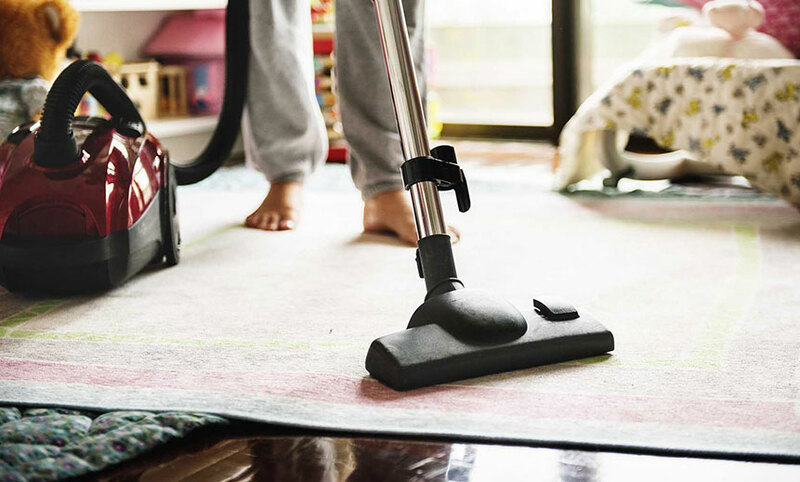 You should consider steam cleaning your carpets, if you have any. This will remove any stains that you might have had a hard time getting rid of, and it might get rid of any pesky smells that have lingered. You should also make sure not to disconnect your electricity right away. If you have to clean your apartment after your landlord has inspected it, you’ll be thankful to have your electricity still running. If you don’t have time to clean your space yourself you should consider investing in professional cleaners. They’ll be able to clean your building or your apartment thoroughly. Are you the current renter of an apartment or home? Are you moving out soon? If you have to clean your apartment to your renter’s satisfaction, there are things that you should consider in the first place. That’s because at the end of your lease, you have the opportunity of getting your bond back if you do everything by-the-book. The things you should keep in mind include your electricity, cleaning products, pets, changes you made, and photographs of the apartment when you first moved in. All of these things will ensure that your apartment is the best it can be. Read more about these guidelines above.